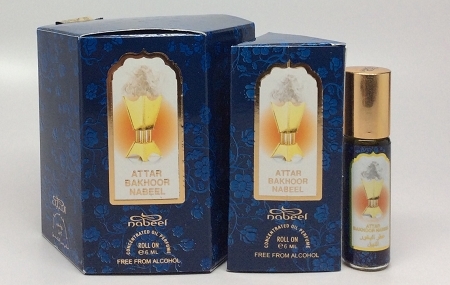 The classic oriental blend of Attar-Bakhoor is accentuated by the luxurious fragrant oils of rose, jasmine and musk. 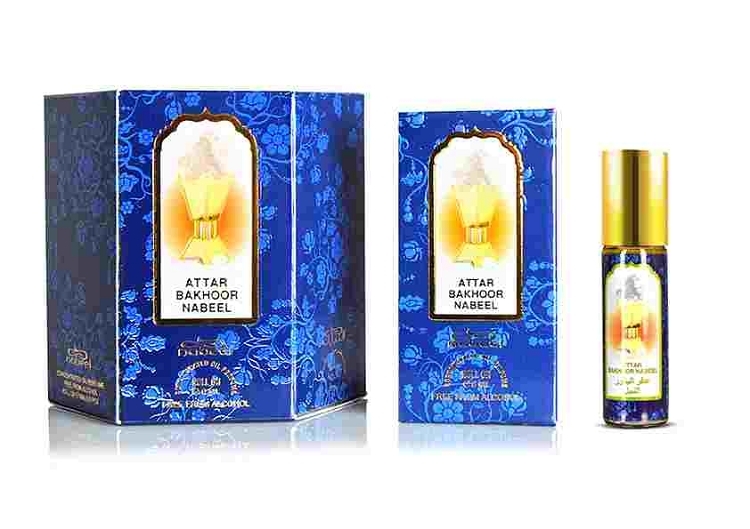 A daub of it on the nape of your neck is all you need to waft through the day on a cloud. Keep it with you at all times in an attractive roll-on case.